High school seniors in Baton Rouge & New Orleans and all cities in between, it’s time for your senior photography to begin! Whether you’re class of 2013 or 2014, doesn’t matter. We’re photographing seniors in high school who are about to graduate and those who are on verge of entering their senior year. 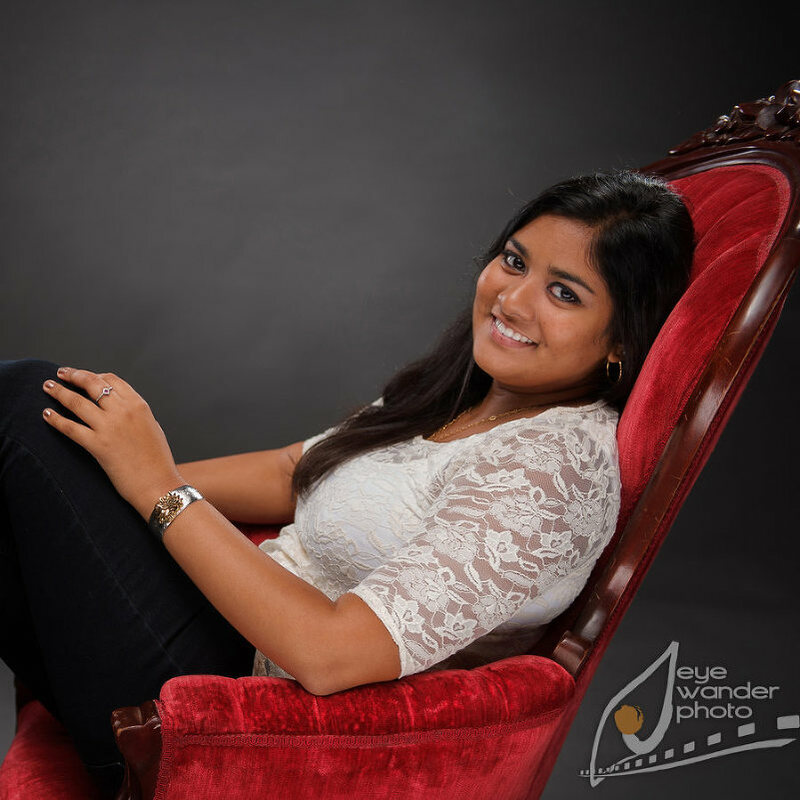 This week I will be showcasing some recent senior sessions I have photographed. Consider Eye Wander Photo for your Senior Session! We are booking for Class of 2014 now! So far this week we have shown you Jenna’s session at Rural Life Museum in Baton Rouge, Louisiana, and Bailey’s session at Afton Villa Gardens in St. Francisville, Louisiana. 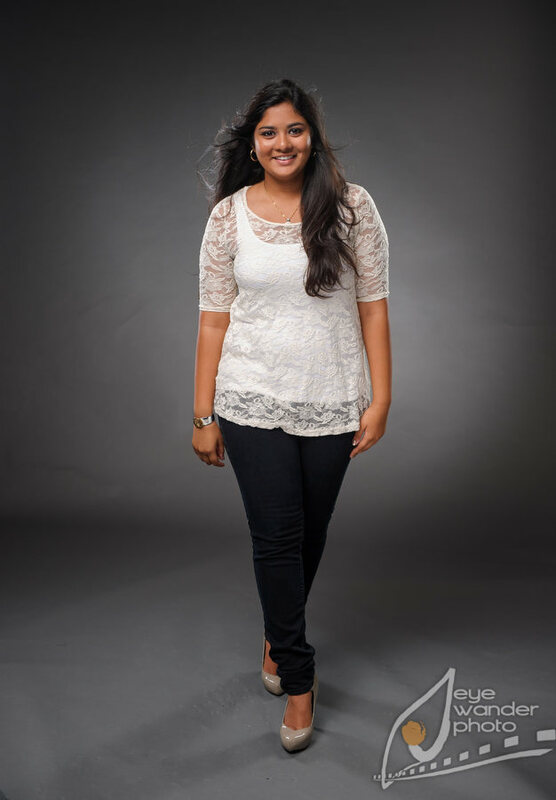 Today’s session is with Tarini, a senior and soon-to-be graduate of Episcopal High School here in Baton Rouge. Most of these are sessions in my studio; the rest were taken at Cinclare Sugar Mill. 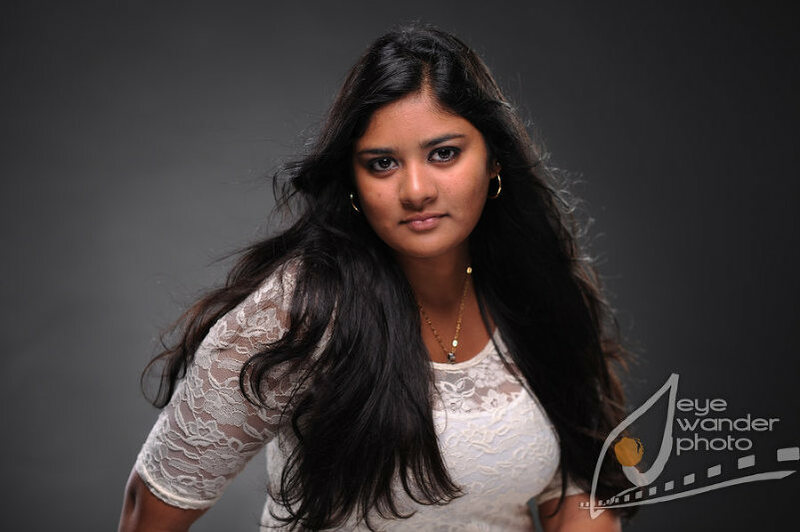 Congratulations, Tarini!